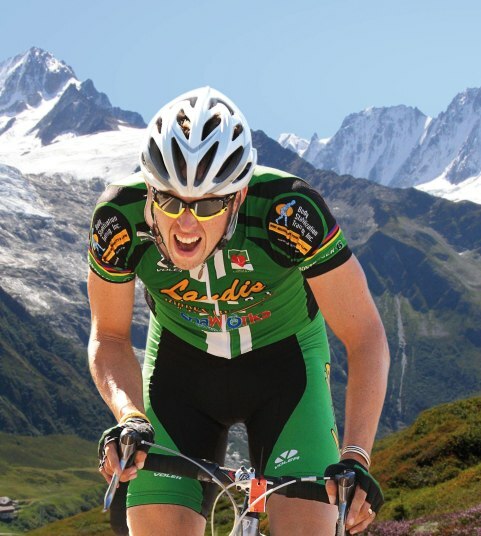 Professional track and road racing cyclist, Ben Swift who rode Tour de France last summer, encourages enthusiasts to sign up for Ride L’Etape this September, children’s charity Action Medical Research’s toughest cycling challenge yet. 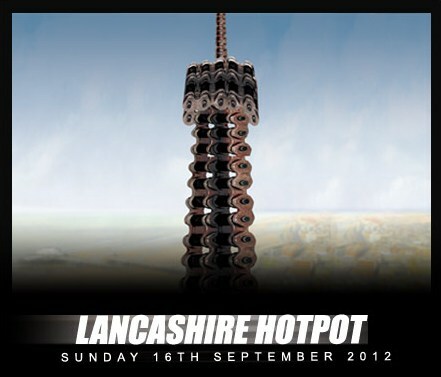 The event, which takes place from 6-9 September 2012, will replicate a mountain stage from last year’s Tour de France. It will follow the punishing route of stage 19 that was tackled by the elite riders in 2011. The main route will cross the Col du Télégraphe at 1,566m before climbing up the legendary Col de Galibier (2,556m). After some downhill respite the final ascent begins up the famous 21 bends of Alpe d’Huez. At ‘only’ 14km long this final climb of the day is relatively short but renowned for its steep gradients, which have enabled dramatic and gutsy displays of riding over the years. It promises stunning views, twisting hairpin bends and gruelling gradients. 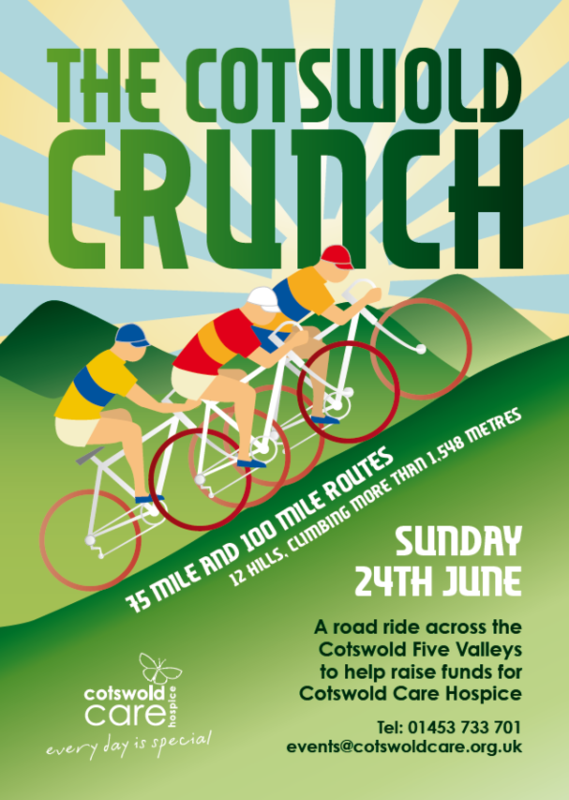 Riders participating in the challenge will raise money for the charity, which helps fund vital medical research into conditions affecting babies and children. Research currently being supported by Action Medical Research includes work around meningitis, epilepsy, cerebral palsy and premature birth, as well as some very rare and distressing conditions that severely affect children.